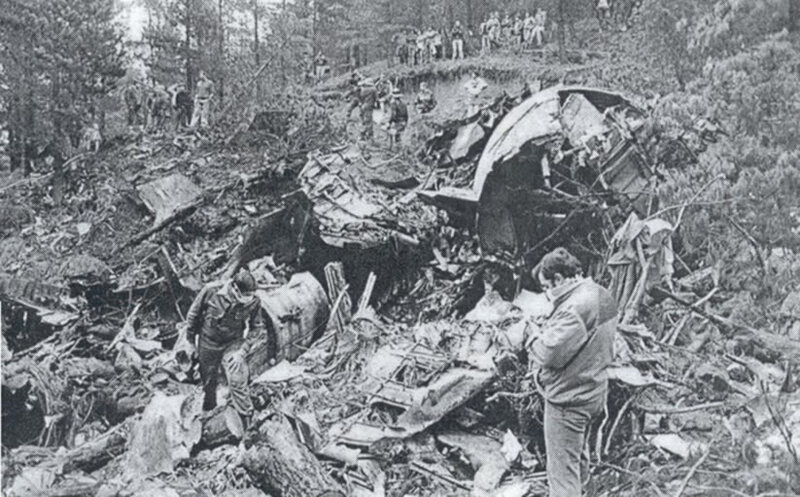 The B727 crashed into an antenna on Mt. Oiz. The captain ignored warnings from the Ground Proximity Warning System. The captain was heard shouting "shut up" at the GPWS as it announced "pull up."